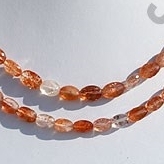 Sunstone which is a typically orange to reddish in color has a special spangled appearance and it is reminiscent of the sun, hence called sunstone. 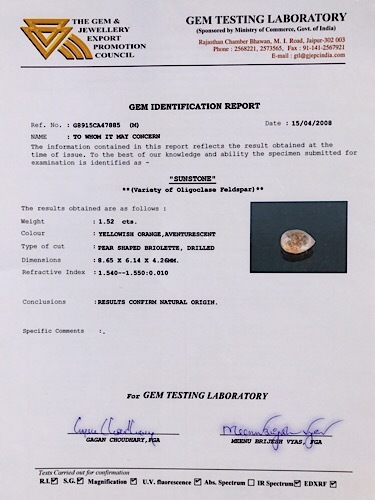 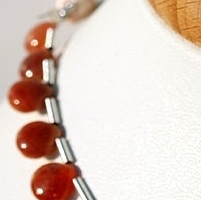 There is much truth about the fact that sunstone has special properties associated with and being one of the oldest gemstones ever found it becomes an important gemstone for making gemstone studded jewelry. 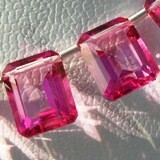 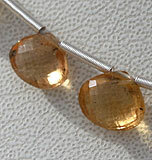 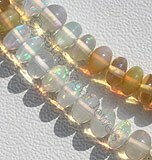 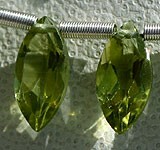 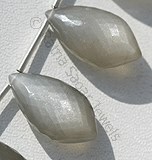 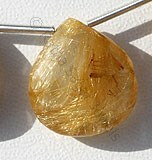 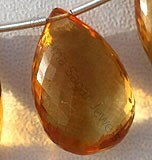 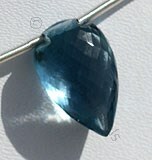 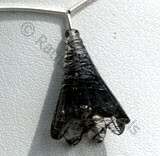 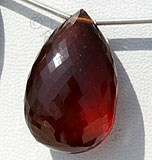 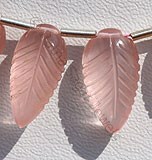 Sunstone is famed for its sparkling inclusions. 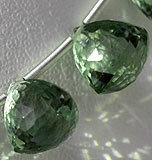 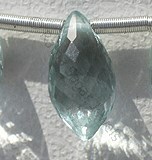 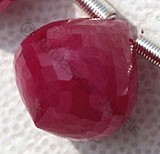 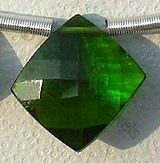 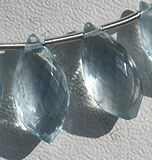 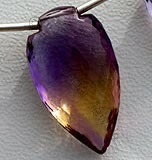 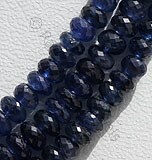 It is the presence of these inclusions that are responsible for its attractive schiller or aventurescence. 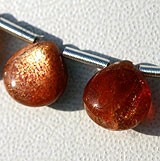 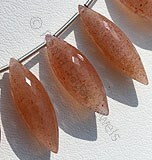 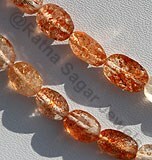 Going back to the traditions, it is believed that sunstone is linked to good luck, fortune and wealth. 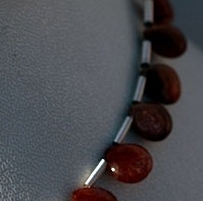 In ancient times, this stone was used by natives for trade and barter. 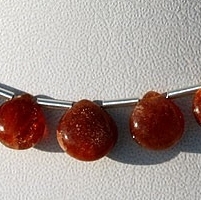 Sunstone was believed to have been worn by the Vikings as talismans and used for navigation because it was associated with the sun. 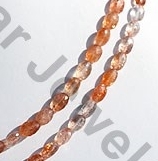 When cut and polished, sunstone has a vitreous luster, which is often described as sparkling. 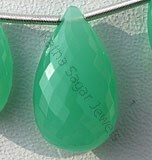 The brilliance of the Sunstone has been brought put with utmost perfection by the skilled team of artisans of Ratna Sagar Jewels who are the wholesalers of precious and semi precious gemstone beads. 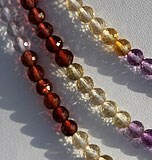 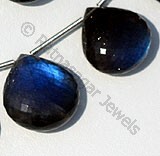 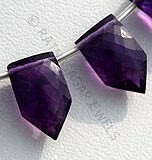 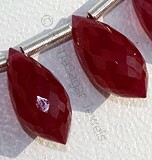 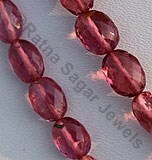 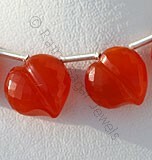 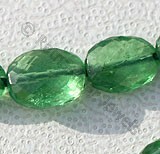 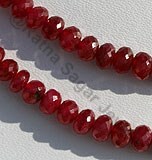 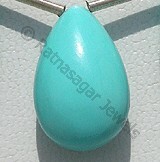 Check the online collection of Sunstone gemstone beads available at the online store of Ratna Sagar Jewels.